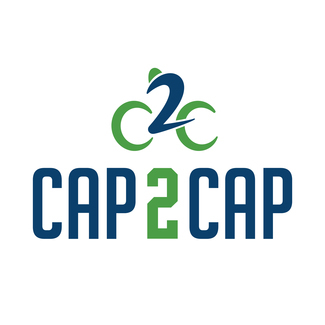 Held each year in May, the Cap2Cap bike event is the Virginia Capital Trail Foundation’s largest fundraiser and requires hundreds of volunteers to be successful. Our volunteers are consistently rated among the best aspects of the event - please sign up for one or more shifts below if you’d like to be a part of this incredible day! Volunteers receive a complimentary T-shirt, lunch (if working during lunch hours), and a lot of appreciation from grateful riders and the VCTF staff. Help wherever is needed: organizing merchandise and other supplies, assisting with ride-day logistics, etc. Assist in serving lunch- collect meal tickets, serve food, and ensure area is clean. Provide route finding info, answer rider questions, etc.